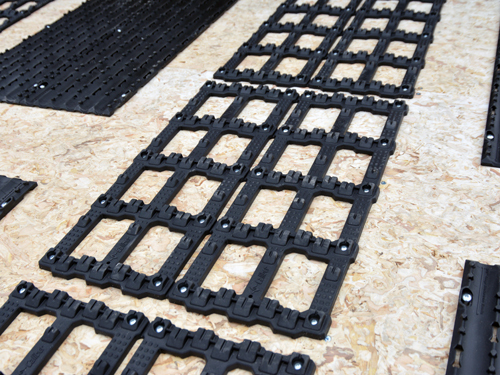 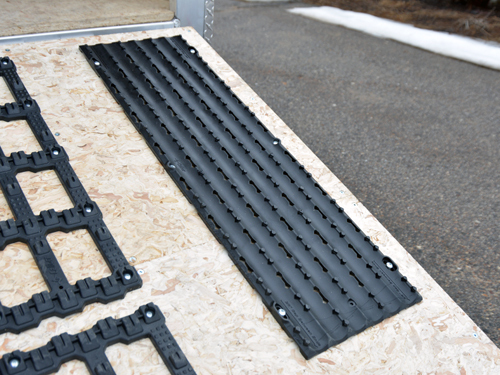 Though not an absolute necessity many of our customers choose to add Caliber snowmobile track mats and ski glides to their trailer to help protect the flooring. 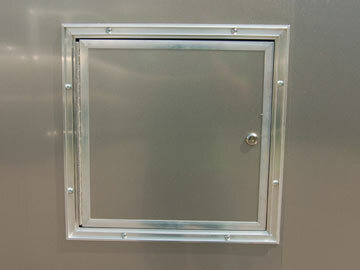 We know that any aluminum trailer you buy is an investment and for this reason, we carry the only the very best in flooring protection from Caliber Products Inc.
We carry four different products from Caliber. 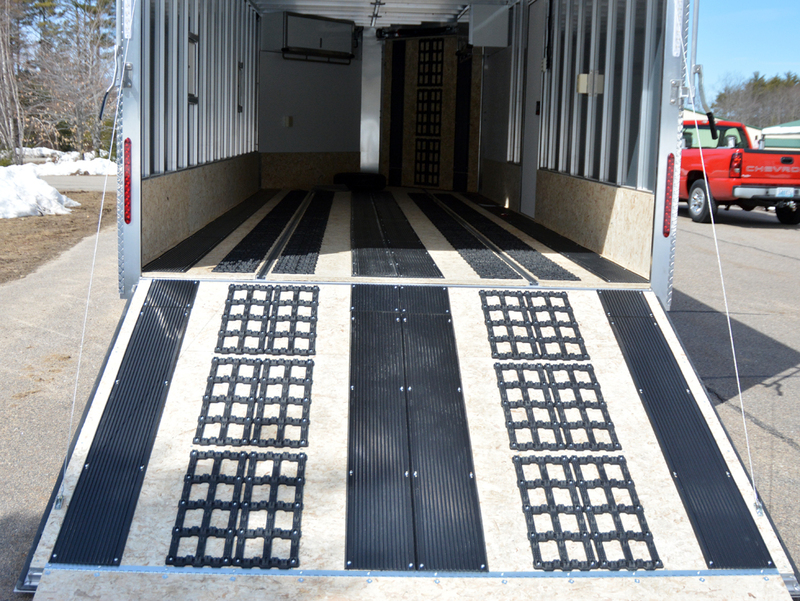 For traction, we carry the 18″ x 54″ TraxMat and the 16″ x 22″ Trax Grabbers. 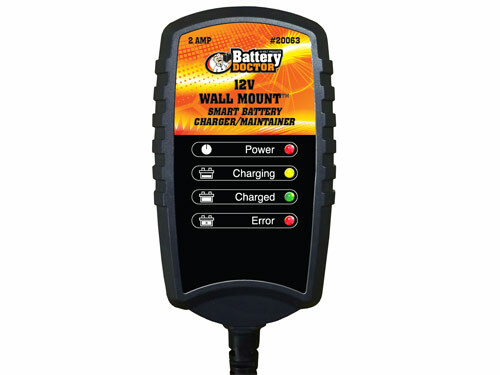 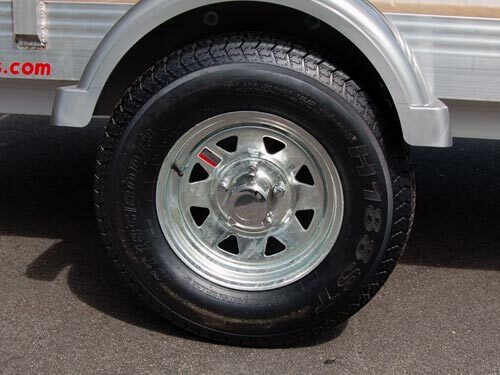 The Trax Grabbers are great because they are light weight and very open to give your trailer more of an opportunity to properly dry out. 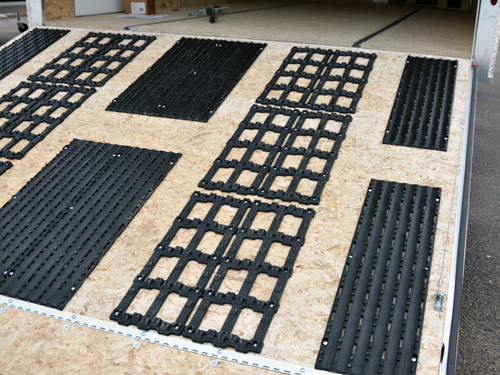 For glides, we carry the Low Profile Wide Glides (8″ x 60″) as well as the Low Profile Grip Glides (9″ x 30″). 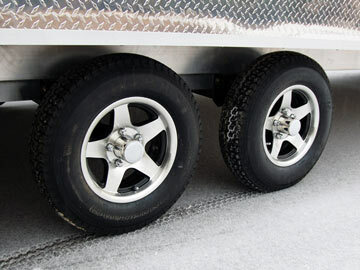 The wide glides work great for snowmobile applications but if you’re planning on using your trailer for ATVs as well the grip glides will provide some much-needed tire traction to help you get into the trailer.